Bio-Rad is a global leader with a network of operations, helping people live longer, healthier lives. Since it was founded over six decades ago, Bio-Rad Laboratories, Inc. has continued to provide the healthcare industry with innovative and useful products that help life science researchers accelerate the discovery process and medical diagnostic labs obtain faster, better results. Today, Bio-Rad is a global leader with a network of operations, helping people live longer, healthier lives. As part of its commitment to sustainability, Bio-Rad continues to seek opportunities that will minimize the company’s impact on the environment. These include eliminating the use of paper from its ordering and invoicing systems, whenever possible. To reward its Life Science research customers who purchase products directly from Bio-Rad’s website (in participating countries only), the company is offering a variety of exclusive online promotions that will result in contributions toward World Land Trust’s (WLT) Plant a Tree programme. 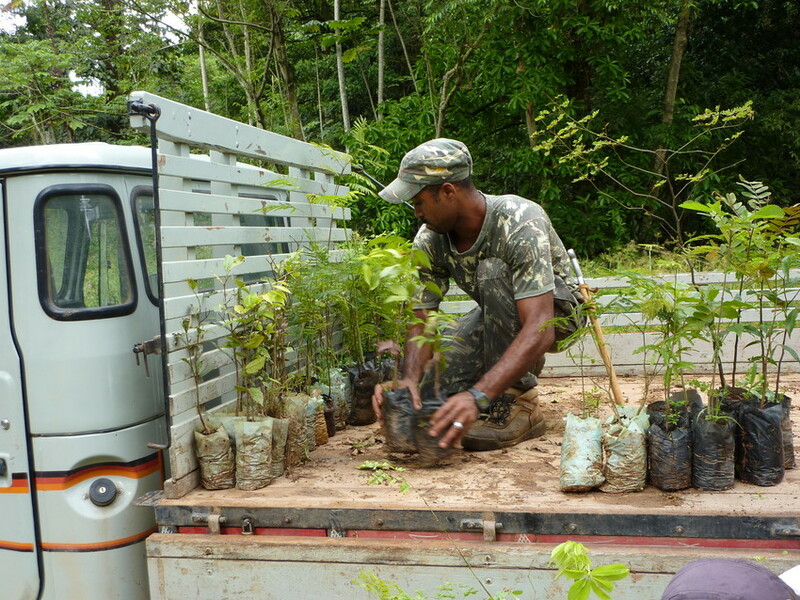 Working alongside Reserva Ecológica de Guapiaçu (REGUA), WLT will use the donations provided by Bio-Rad to help restore the Atlantic Forest of Brazil.